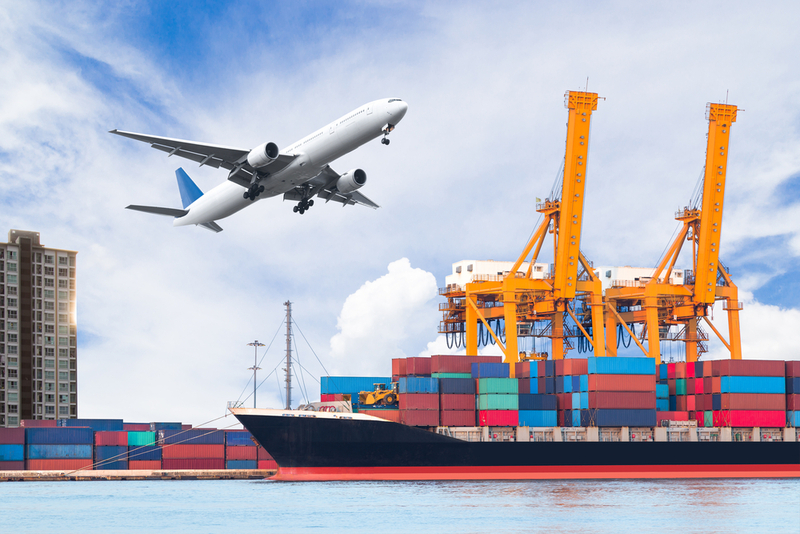 Being the Aviation and shipping centre of Southeast Asia, Singapore is seeing the world’s leading aviation and shipping companies establishing their presence in the country. With the China’s economy taking off, more and more companies are making inroads into the Chinese market by using Singapore as their regional headquarters. This has created a lot of demand for translation of various aviation and shipping related documents. We therefore got ourselves prepared for meeting such demand by offering our clients superb translation service. Our translators are all graduates from marine and aviation university programmes holding B.E, M.E. or Ph.D. degrees. The systematic education they received acquaints them with in-depth marine and aviation knowledge on top of jargons and special terminologies, and endows them with the ability to translate marine and aviation related documents. If you have any marine or aviation documentation to be translated, just count on us for a quality translation. Just CLICK HERE to get a Free Quote on our Specialized Aviation/Shipping Translation or call us at +65 6570 6028.